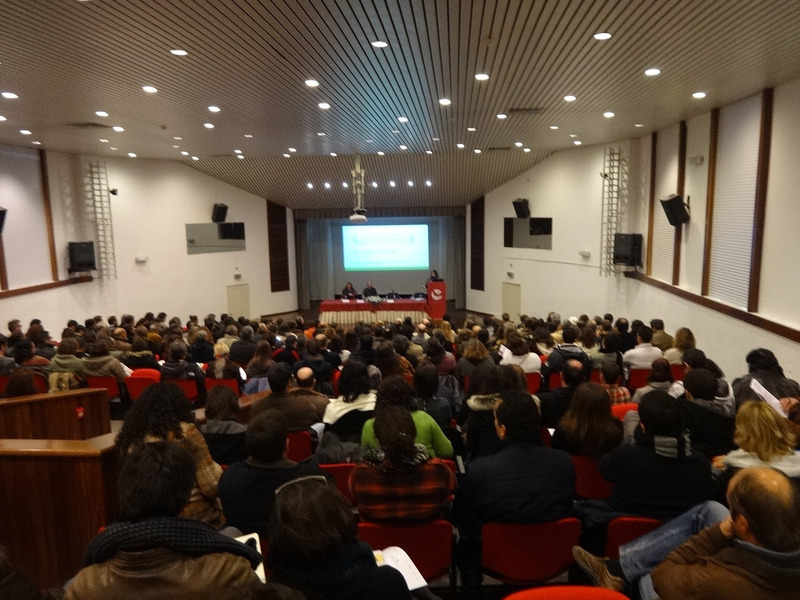 The 1st Iberian Meeting on Agroecological Research will be held at Espírito Santo College, University of Évora, Portugal (38°34’23.00″N 7°54’16.00″W). The Espírito Santo College is one iconic historic building belonging to the University of Évora, and one of the most high value architectural constructions of the city. The older parts of the building date back to the 16th century and the birth of the University. 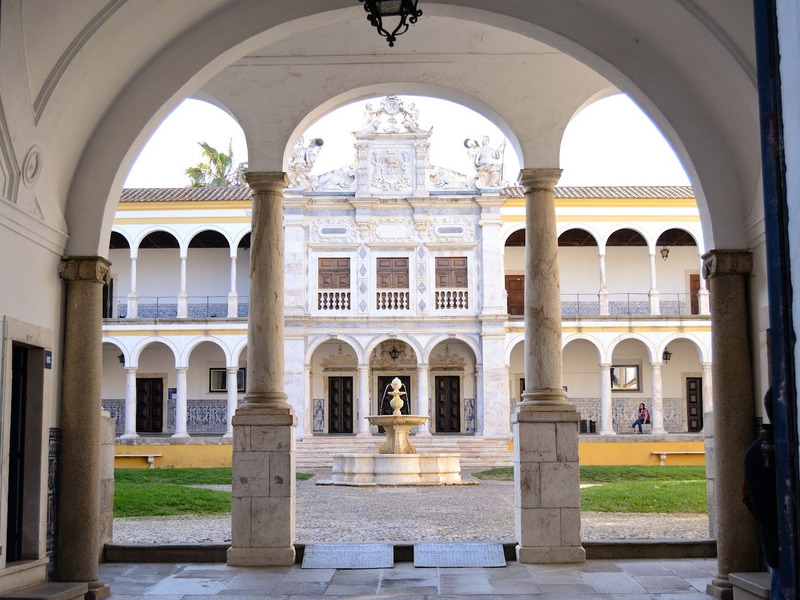 At the older parts of the building we highlight the cloisters, the baroque facade of the Sala dos Atos room covered by tiles from the 17th century and the classrooms with the respective chairs and tiles from the 18th century. The meeting will take place mainly at one of the most recent parts of the building, the grand auditorium. By Plane: The best way to get to Évora is flying through Lisbon. The international airport in Lisbon is well connected with direct flights to all major European capitals (https://www.ana.pt/en/lis/home). By Bus: The “Rede Expressos” (https://www.rede-expressos.pt) offers a great number of daily inter city coach services. Tickets can be purchased online or at bus stations. If you’re coming from Lisbon, bus departs from “Sete Rios” bus station (served by the “Jardim Zoológico” metro station on the blue metro line). The bus journey from Lisbon to Évora takes 1h45min. Disclaimer: Bus tickets can be purchased online up to 30 days in advance, but they are non-refundable and no alterations can be made to the tickets. When booking the ticket via Internet, make sure the destination is Évora and not Évora Alcobaça; a small town north of Lisbon. By Train: Évora is connected to Lisbon by the Lisbon-Évora intercity rail route. The journey takes 1h35min. and there are a total of 9 stops along the route, with Évora being the last station. The Lisbon to Évora train is operated by “CP – Comboios de Portugal” (https://www.cp.pt/passageiros/en). Tickets can be purchased online or at train stations. Coming from Lisbon, train departs from “Oriente” train station (served by “Oriente” metro station on the red line) and passes through “Sete Rios” train station next to the bus station where buses to Évora depart from. 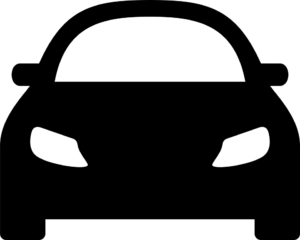 By Car: If you choose to travel by car, you have excellent accesses, among them the A6 highway, for those coming from Lisbon, from the north of Portugal or from Spain (via Badajoz). If you’re coming from the south of Portugal you can use the IP2. Disclaimer: There are several highways with automatic-only tool systems. The easiest way to pay for this tolls is renting an automatic payment device (Via Verde) at your rent-a-car desk. Other payment options can be consulted at http://www.portugaltolls.com/. 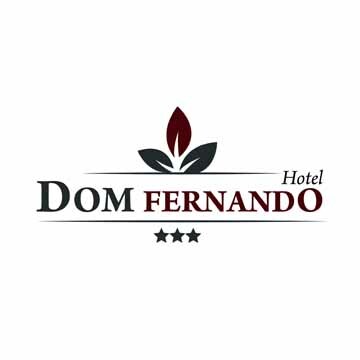 The 1st Iberian Meeting on Agroecological Research established some special prices with local hotels during the meeting days (November 21st, 22nd and 23rd, 2018). To enjoy these special rates please refer to “IBAGRECO2018” during the reservation of the hotel of your choice. After you confirm your attendance at ibagreco2018, the Organizing Committee will send you a document that must be provided when you check in.